I was on a bicycle in the middle of Margaux. A few of us had stopped for a photo and lost the rest of our group. Marie Helen of Brane Cantenac was my guide, and she assured me we would reconnect. They are probably headed to Chateau Margaux. I nodded and gleefully started peddling. A few minutes later, we coasted down the driveway to one of the most recognizable wineries in all the world. I didnt mind being stranded. We unfortunately didnt taste the famous first growth that day; but soon after we reconvened with our colleagues and continued our rainy but scenic adventure. 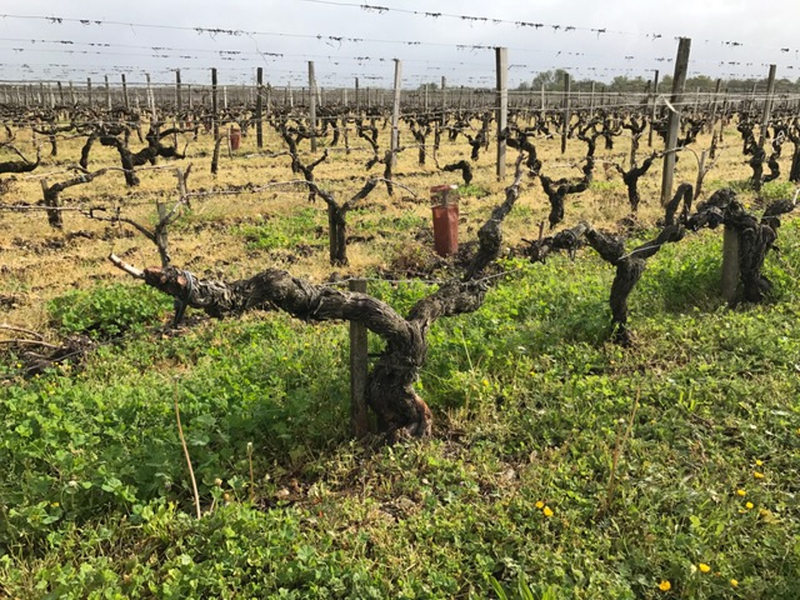 In spite of the persistent clouds, we circled through vineyards and made brief stops at about a dozen other chateaux including Palmer, Rauzan Segla, and Lascombes. These are gorgeous, impeccable properties worth a visit, although I might recommend you drive instead. Among what we tasted, the 2015 Baron was a favorite. Its led by merlot, with flavors of cherry, plum, anisette, and cedar, marked by medium body and supple tannins. The 2015 Brane was also fantastic, with notes of cassis, black cherry, spice and violets. This blend is driven by a much higher percentage of cabernet, lending itself to more structure and a lingering grippy finish. It is a rich, almost opulent wine, but retains a surprising balance of tannin and acidity, characteristic for Brane. This was only eclipsed by the new barrel sample of 2016. It is flashy and youthful but impressive, with loads of spice, lush black cherry, minerals, and vanilla, finishing with a burst of racy black currant, graphite and cedar on the long finish. Throughout our tasting and lunch, Henri shared his expertise and thoughts about Bordeaux, his rich family history, and his passion for wines from all over the world. His enthusiasm and high standards are impressive. He insists on creating wines that express their terroir and strives to make the best wine possible from its region. We also discussed the exciting 2016 vintage, which many have attributed to extremely lucky circumstances. James Suckling recently lauded the newest offering The best Brane ever. When asked about this, Henri smiled humbly and said The new baby is always considered the best, but recalled several other successful vintages with pride. In the end we were all taken with the classic 2000, which is no longer in stores; but collectors who purchased will certainly be rewarded for their patience. 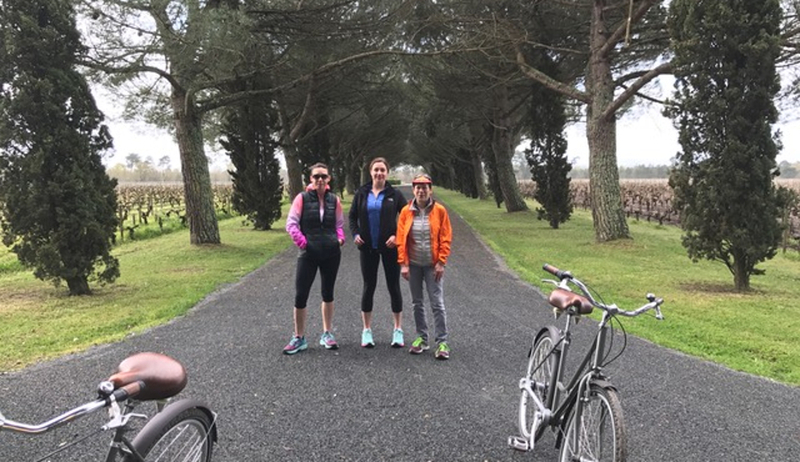 Our sincere gratitude and best wishes go out to Kimberly at LD Vins and the terrific team at Brane Cantenac for the hospitality. 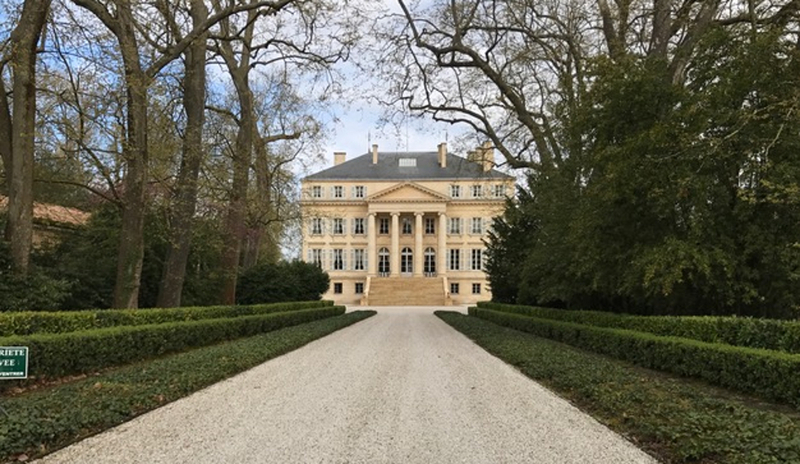 What weve tasted so far of the 2016 Bordeaux is very promising. The Cru Bourgois wines are juicy and complex, and the Brane was stunning. Many are comparing this vintage to 2010 or even 1990. Stay tuned. This is a guest post written by Barb Steadman, Assistant Director of Wine Sales at Binny's.